Worked as a freelance inker for DC's humor line of comic books. Worked on most of DC's "kids books" titles, including Tiny Toons, Animaniacs, Looney Tunes, Scooby Doo, Johnny Bravo and more. Worked comfortably with many different editors. Involved in all aspects of producing a comic book including editing, lettering, writing, inking, art corrections and coloring. Worked with Apple computers using Adobe Photoshop and Illustrator, along with my "hands on" skills to accomplish my tasks. Used artistic skills on daily needs of an art studio, working on art for licensed, and animated films. 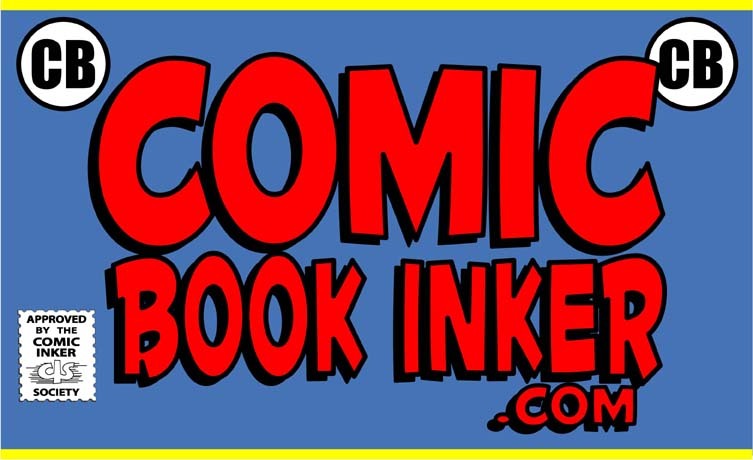 Worked as freelance inker on many different Simpson comic books and trade paperbacks. Worked as freelance inker on many different Archie titles. As a freelance artist / inker, I have worked for many different companies on freelance jobs big and small. I have a strong work ethic, and pride myself on always meeting my freelance deadlines. I enjoy the experience of working as a freelance artist, and look forward to working on new projects. During the 1980's I worked as a graphic artist for an ad agency, a couple of print shops and in the art department of a large seminar company I picked up many interesting skills at these jobs.